I enjoy bringing the outdoors into my home decor and have always favoured flower prints. This Spring I have updated our bedroom by swapping my chintzy rose print duvet for an updated dandelion print. 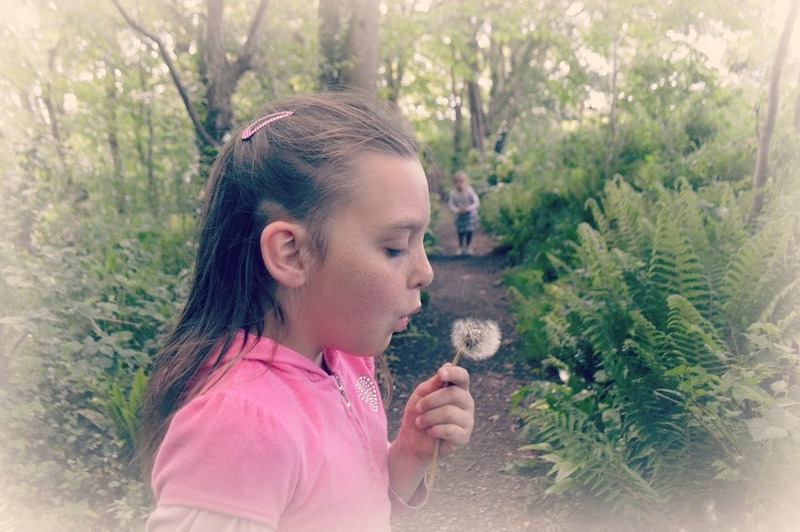 I’m also hoping to make a lovely dandelion wishes print for our bedroom wall, as I have so many photos to choose from. Botanique Green Duvet Set , £19.99, Yorkshire Linen. 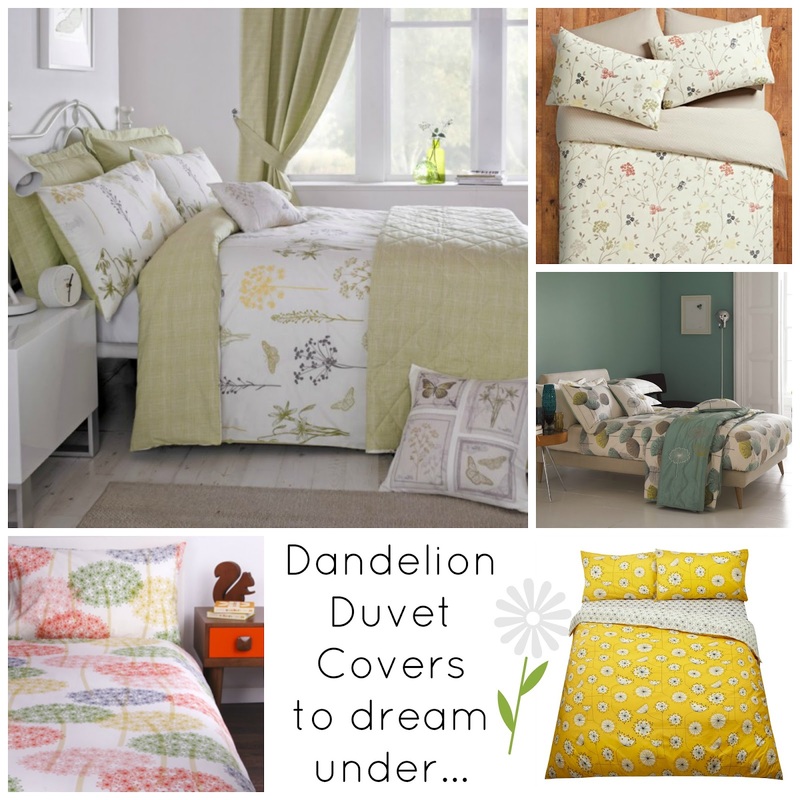 Dandelion Print Reversible Duvet Set, £18, Matalan. Sanderson Dandelion Clocks Duvet Cover , £40, Bedeck, Home. Orla Kiely Multi Dandelion Set, £90, Orla Kiely (this is actually in the kids range but still available in double size). MissPrint Home Dandelion Double Duvet Cover, £60, John Lewis (also available in duck egg). All prices are for double duvet sets.